Located a few kilometres from Alcamo in a soft hilly landscape, the family owned estate consists of 30 hectares, 25,5 of which are cultivated as vineyards. This international blend is named after the river which runs through the estate. The white clay found in the vineyards is the key to great maturation of the grapes and the elegant character of the final blends. 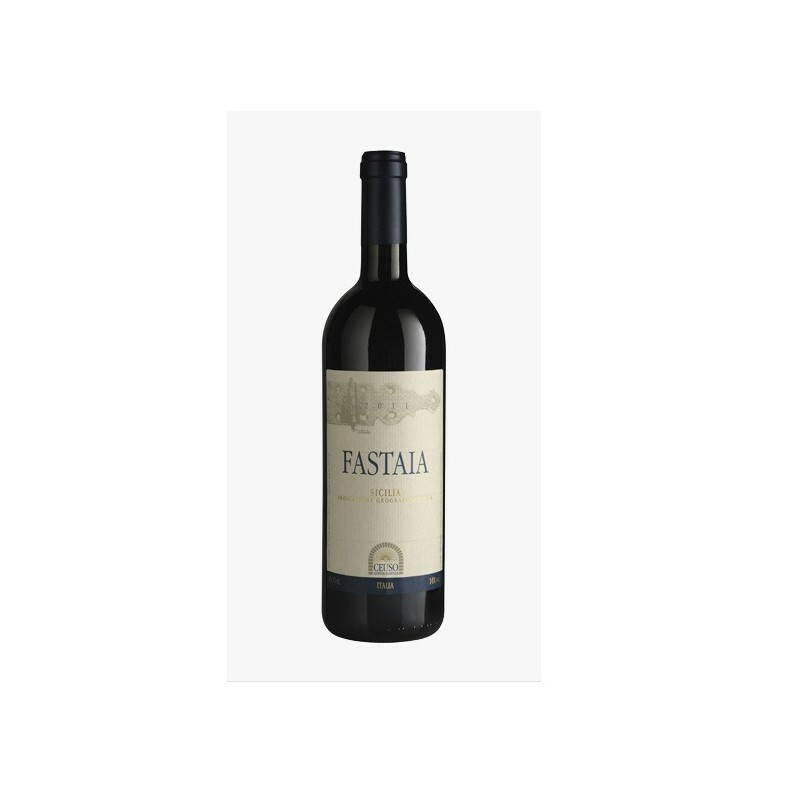 LOCATION: Located a few kilometres from Alcamo in a soft hilly landscape, the family owned estate consists of 30 hectares, 25,5 of which are cultivated as vineyards. 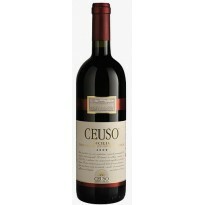 GRAPE VARIETIES: Nero d'Avola (70%), Cabernet Franc. (15%), Merlot (15%). CLIMATE: Dry, windy springs and summers, with medium rainfall in winter. YIELD PER HECTARE: 45-50 hl. VINIFICATION: Maceration takes place in small stainless steel tanks at a controlled temperature of 28-30°C for 12/14 days. Malolactic fermentation is completed. BACK AGEING: 6 months in small French oak barrels, 2 months in cement vats and 4 months in bottle. Ageing wineries are at controlled and steady temperature. FOOD MATCHES: The wine matches perfectly with grilled meats, stew, game and seasoned cheeses.